We are delighted to be able to exclusively reveal the printable bookmarks and bookplates that you can download to use as part of your Book Giving Day plans. Aren't they wonderful? I love the book giving dragon that Elys Dolan has designed: he (or she?) is cute and quirky and clearly feels the characters of fairytale land need more books - I mean, who doesn't need more books?! It's such a cute concept! You can find them on the 'Book Giving Day' website. 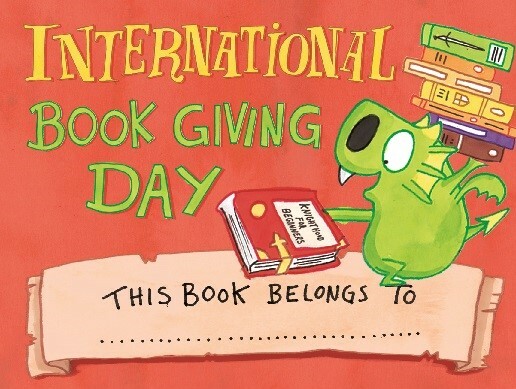 We are going to be hosting a 'Book Giving Day Week of Giveaways'! 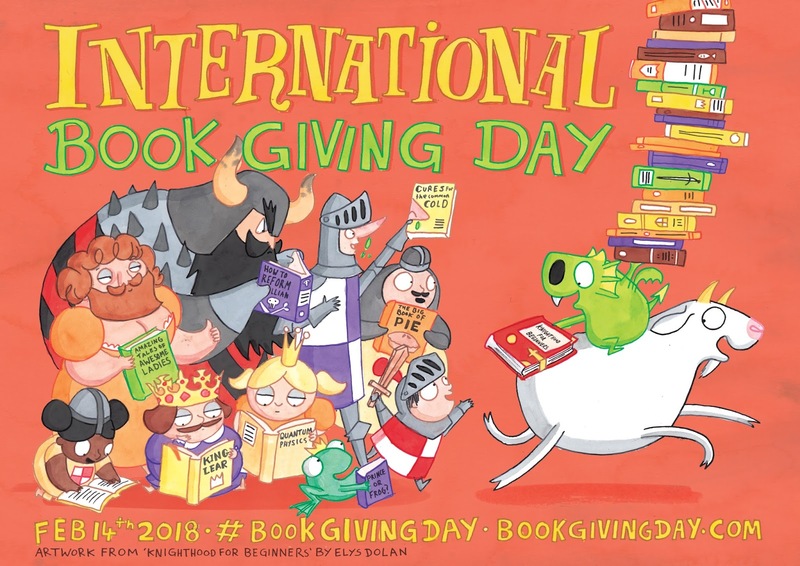 Ok so that's a bit of a mouthful (and a bit of an oxymoron) but, in short, to celebrate Book Giving Day we are working with a series of publishers to run a week's worth of giveaways with a new giveaway each day! 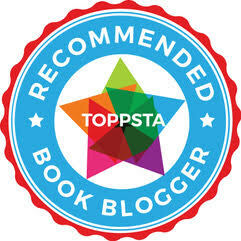 So far we have lots of great books, and we expect to get a few more over the next few days. But it looks like we will be able to have a #bookgivingweek and that's how you can find it over on Twitter and Instagram (some on either platform depending on the publisher's preference although I will promote on both so you don't miss out!). Once the goodies are finalised I'll let you know more details! Great idea and (selfishly) I’m glad you haven’t changed the plans for the 14th. We would never ditch a Papa date! Delighted to be part of it Emma!